Well, it is a break point. 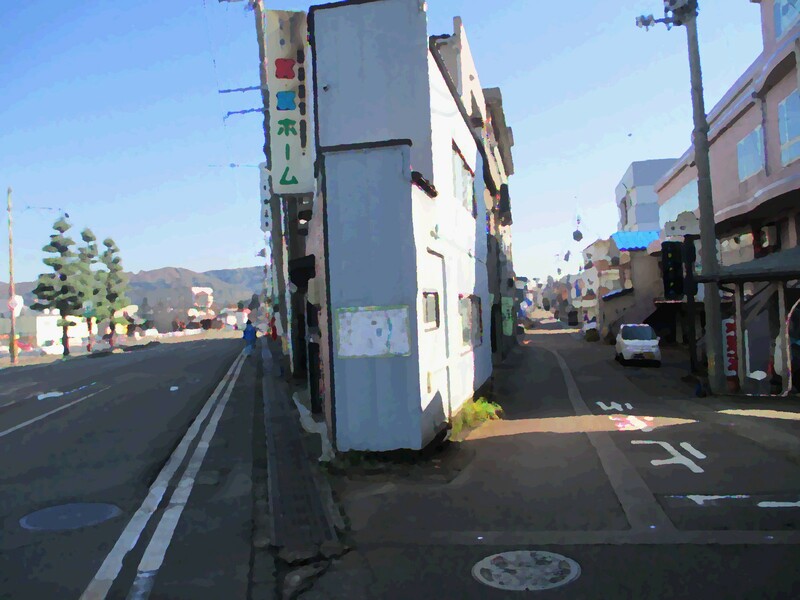 Right is "steep but interesting road"
The left is "calm but boring road"
That way it is on the signboard of the directions. However, it is unknown whether it is actually displayed or not. The possibility that it is some kind of a trap can not be denied. It is not necessarily a certain kind of mischief. it seems that there is a gap between the old days and now. going to the right may be a drastic road to death. The road on the left may be bored enough to die. There is no limit to doubt. Let's choose the right road for the time being. If I feel the danger, go back. but 100% is safe anyhow it can not be reality.